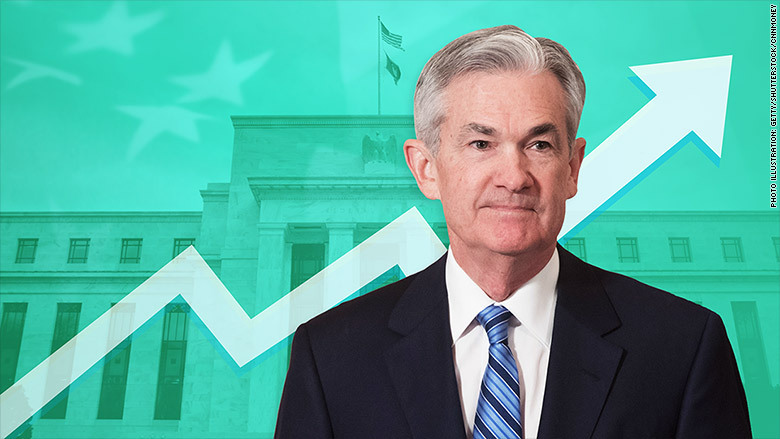 The Fed made a move last week that could affect your finances, we said goodbye to a short-lived internet regulation, and the global trade war pain continues. 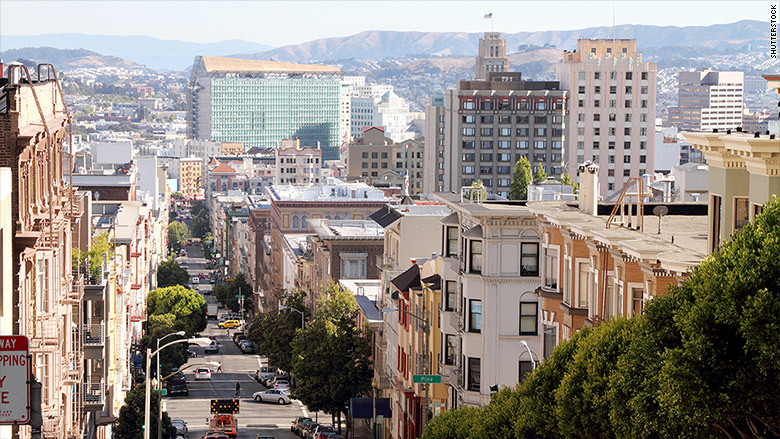 And if you're a homebuyer out West, we have some bad news for you. 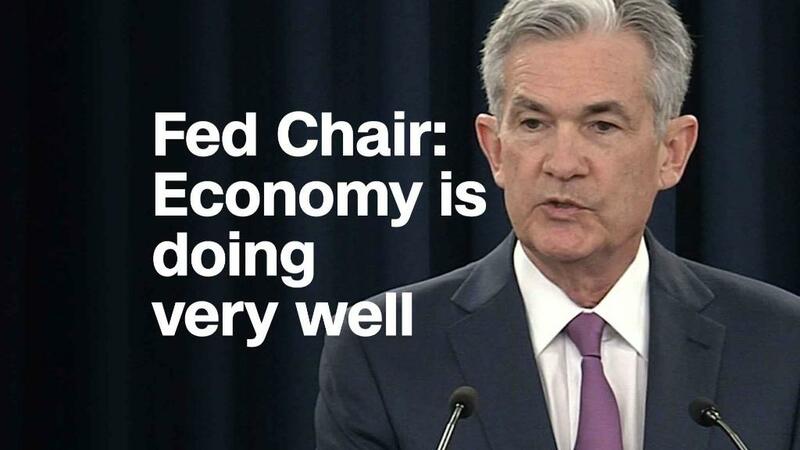 The Federal Reserve lifted its benchmark rate by a quarter of a percentage point on Wednesday. That's the second hike this year, and experts now predict a total of four interest rate increases in 2018. Raising rates means the Fed has confidence in the economy, but it can also make borrowing money more expensive. Here's another good sign for the economy: Consumers are shopping ... a lot. Spending was up 5.9% in May from a year ago. CNN's Paul LaMonica breaks down where shoppers are spending their money, and what it means for the savings rate. The Trump administration confirmed that it would move forward with tariffs on $50 billion of Chinese exports. In response, Beijing called that a declaration of a trade war, and promised immediate retaliation. Tariffs slow global trade, and undermine growth and jobs in the United States and the global economy. American businesses are bracing for the fallout. Speaking of jobs: Many employers are struggling to fill vacant positions. Here's the story of an avocado farmer who is struggling to find workers amid the immigration crackdown. 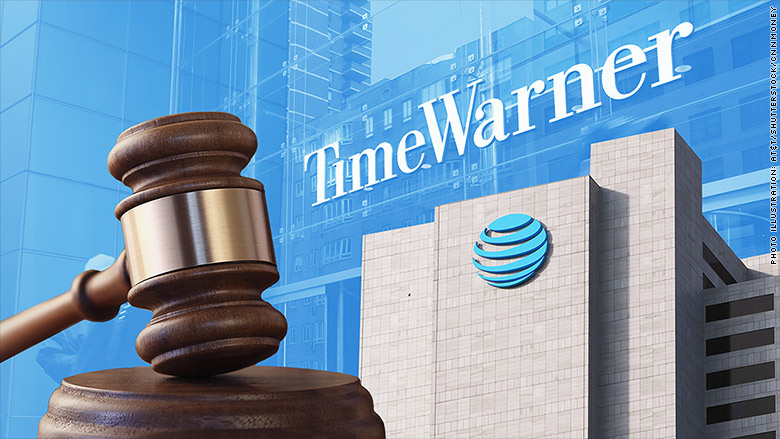 AT&T won approval to merge with Time Warner in an $85 billion deal. The telecom giant made its bid back in October 2016, but the government cried foul and sued to block the merger claiming it would be bad news for consumers and result in higher cable and satellite TV prices. The deal closed on Thursday, and a new name for the media company was announced on Friday. The judge's approval of the merger was a sigh of relief for companies, and could jumpstart a flurry of M&A activity. Comcast already made a splash with a $65 billion bid for most of 21 Century Fox. The Obama-era net neutrality protections were officially rolled back last week. The regulations stopped internet providers from charging more for certain content or from giving preferential treatment to certain websites. The aim was to keep the internet open and fair to everyone. But the current administration called the rules "unnecessary" and "heavy-handed." Politics aside, here is what the changes mean for you. Home prices out West are surging. For many, student loans are also a hurdle when it comes to buying a home. Here's your guide to figuring out the best student loan options for you.